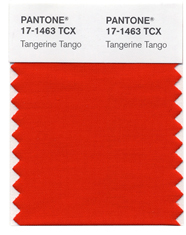 Pantone Color Institute recently announced its Color of the Year for 2012: Tangerine Tango. MAC Lipglass in Knockout. 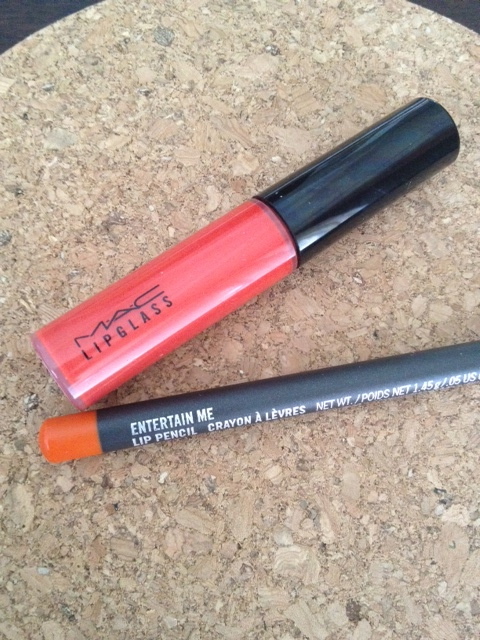 MAC Lip Pencil in Entertain Me. How gorgeous are these two colors? 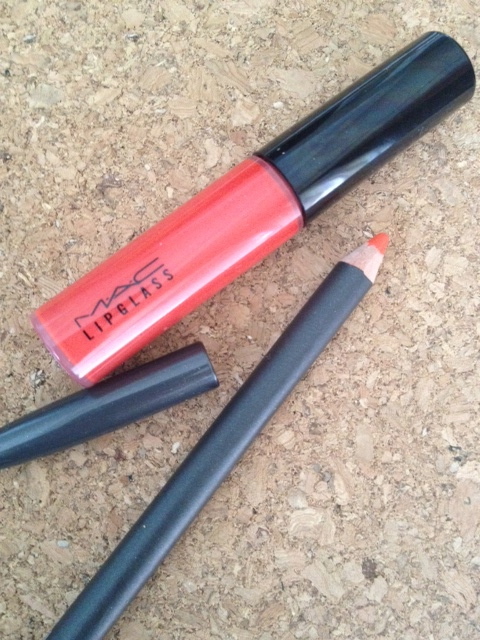 Individually, they're beautiful, and combined they perfectly create the Tangerine Tango shade I love! Lip Pencil on left; Lipglass on right. Starting with the gloss, applied in a stippling motion, I then blended in a bit of the pencil for a sheer, tangerine wash on the lips. Wear this with a light wash of bronzer or apricot brush on cheeks and strong brows with simple, neutral eyes for a chic daily look. This color is gorgeous on all skin tones, especially those with slightly pinker undertones. I hear Pantone will be coming out with a line for Sephora this year, but for those of us who want it now, check out MAC. 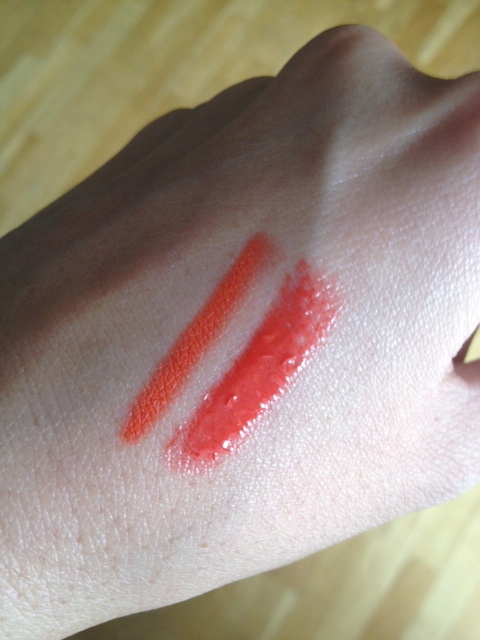 The Knockout Lipglass is limited edition, so hurry!! What colors are you feeling this year? 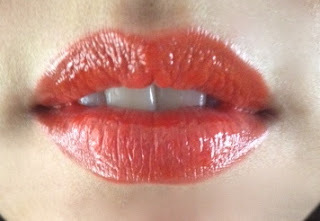 Love Lip Color? All you need is Lip Liner.